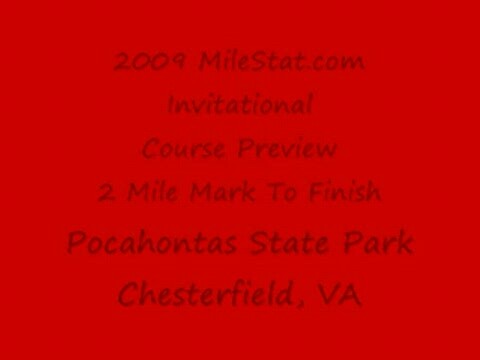 Preview of the 5K course to be used at the MileStat.com Invitational at Pocahontas State Park in Chesterfield, VA. Video from the start to the 1 mile mark. 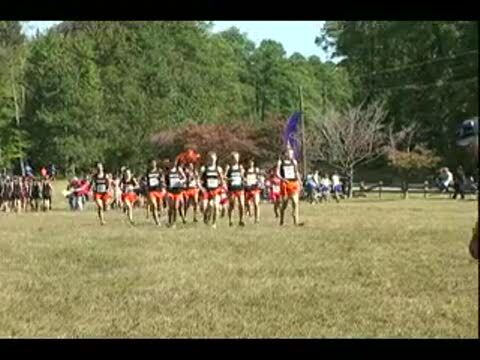 Video course tour of the Pocahontas State Park 5K course being used for the MileStat.com Invitational. 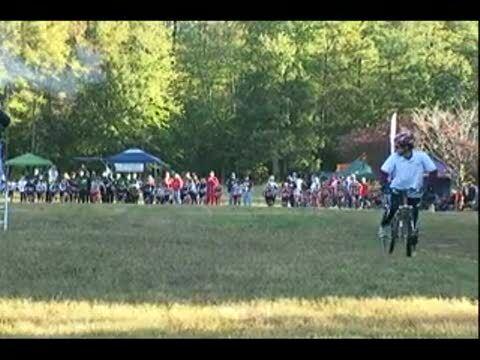 Video from 2 mile mark to 5K finish. Video course tour of the Pocahontas State Park 5K course being used for the MileStat.com Invitational. 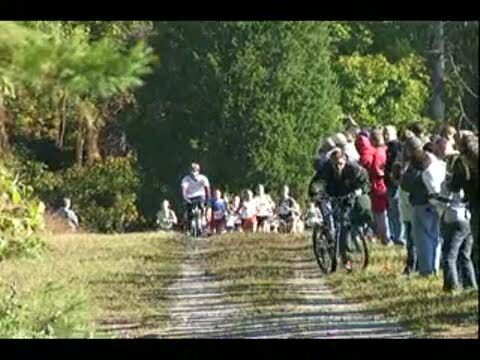 Video from 1 mile mark to 2 mile mark.